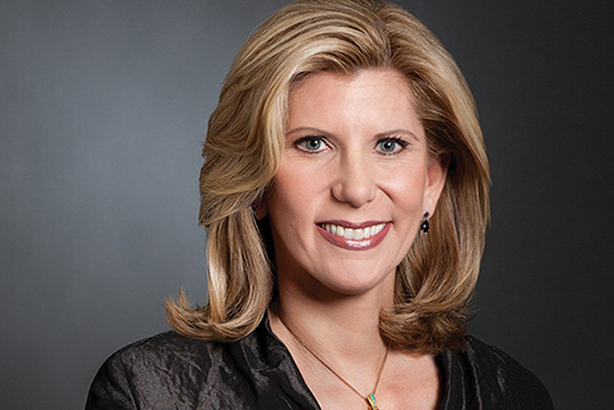 Ketchum’s global CEO and president became the first woman to lead a top five global PR firm. Soon after her start in January, Rafferty announced plans for the firm to move to a structure with one P&L. "She is restless and ambitious for our organization, progressive, clear in her vision, and decisive," said Ketchum chairman Rob Flaherty. Ketchum’s 17-year relationship with IBM ended this year. Pressure will be on for Rafferty to replace the lost revenue. As a top female in the C-suite, she has championed gender equality.